Whether you need picture frame plans to build a frame or a squaring jig to create perfect corners, you will find it with free diy picture frame plans. 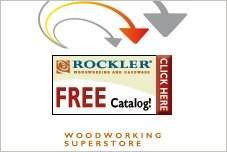 Build an oval frame, a standing frame or a triple frame with easy-to-follow instructions. Create a heart shaped frame that will be a hit on Valentine's Day. There are videos and instructions, material lists and tip for building a picture frame that will coordinate with any room decor. Frames are simple projects that teach beginners the importance of accuracy. Choose beautiful or exotic hardwood to build a striking frame that is a work of art in itself, or use pine or plywood and paint with bright enamel to add a touch of color to a wall or display shelf. 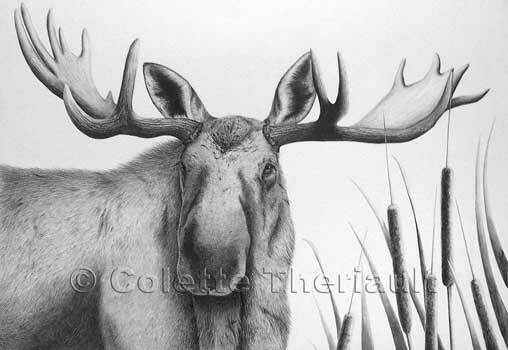 These make great gifts for family and friends and are popular items for craft shows and gift shops. 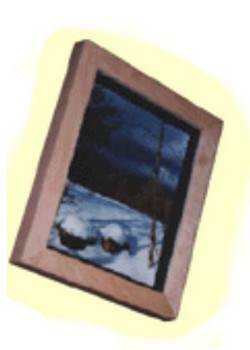 This picture frame is easy to build, plus the photos can be viewed from both sides. 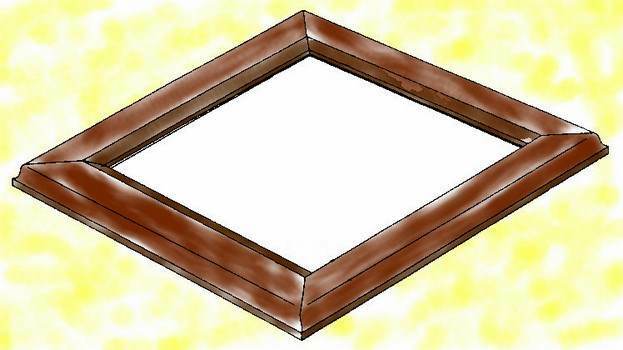 This attractive picture frame can easily be build using this free frame plan with helpful tips. 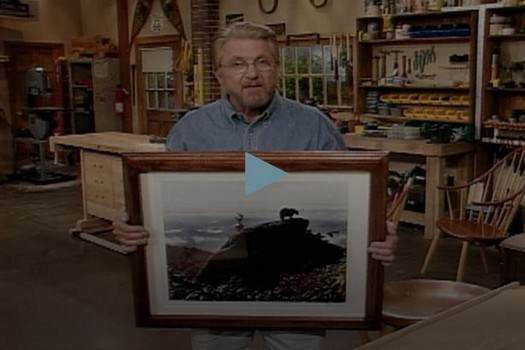 Save money by building your own picture frame by following this step by step project and video. Build a scroll picture frame where several pictures can be viewed just by turning a knob that turns the scroll. This is a great addition to a coffee table. Here are two easy to build picture frames each with its own design but both look great when finished. 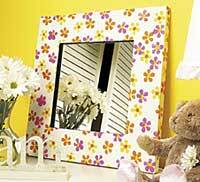 With this project you can build a wooden picture frame for a mirror that has a stand. 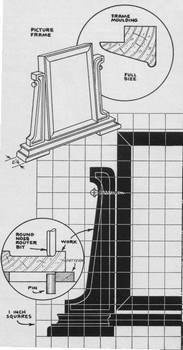 Here are the instructions needed to build this frame. 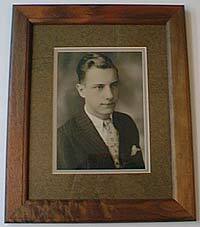 Focus more on the style of a photo frame with this design. A mirror is also included in the design for added convenience when getting ready for work or school in the morning. 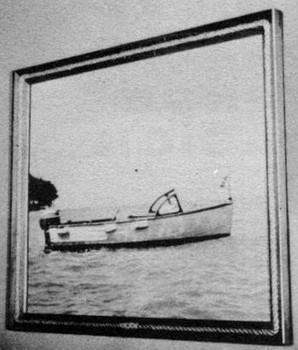 Here is a quick and easy project for a picture frame with a decorative cord attached to the frame for a nautical appeal. 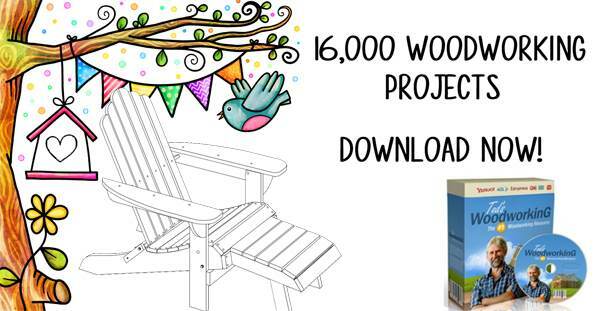 This project makes building a custom picture frame easy and there are pictures of each step to help you along. 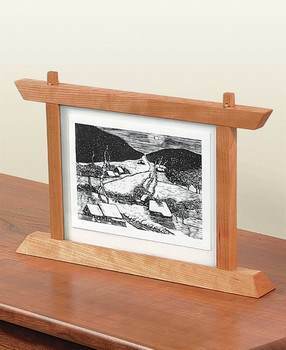 Using hard maple and this plan, you can create a picture frame that will give a sense of depth to the picture. This curved photo stand is just a thin strip of wood that can hold pictures, notes and other miscellaneous.